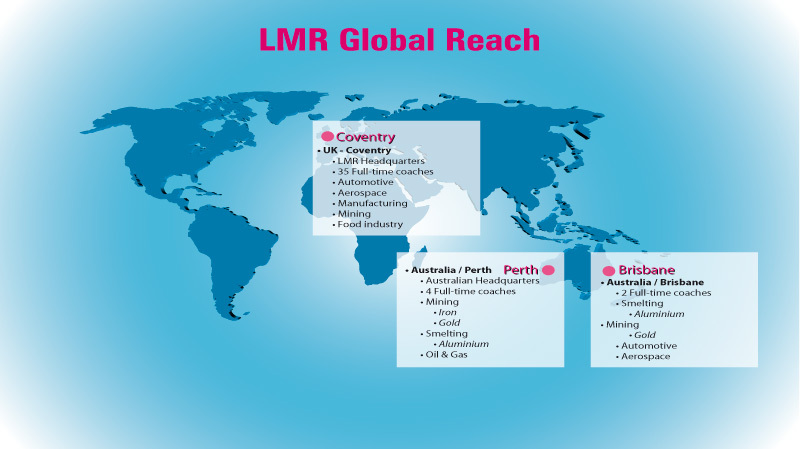 LMR’s consultants have first hand experience of the Toyota Production System – the birthplace of Lean Manufacturing – in a range of different industries around the world. LMR’s 46 Lean consultants have a minimum of 6 years hands-on experience in Japanese working environments and proven track records of implementation in Greenfield and Brownfield sites. As such, they are uniquely qualified to make your implementation process come alive through the sharing of real life examples.